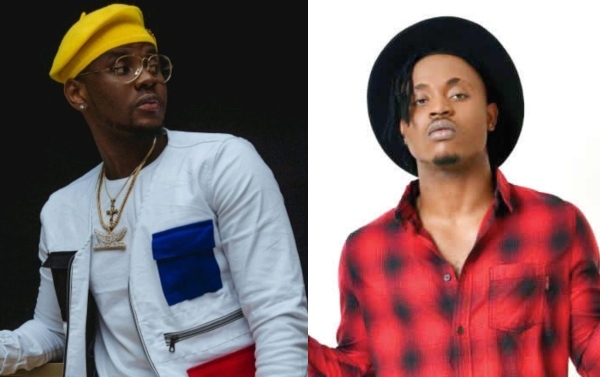 “Love me tender” crooner, Demmie Vee has apologized to the Owner of the FlyBoi Inc, Kizz Daniel. The Nigerian singer in his statement stated that he did not sign any record deal with the superstar singer but pen down a management deal. “I will forever appreciate what you guys have done for me. From the bottom of my heart. Am saying am sorry. Let’s love lead. And to all upcoming act out there. Always remember patience is a virtue.#Surulere”.